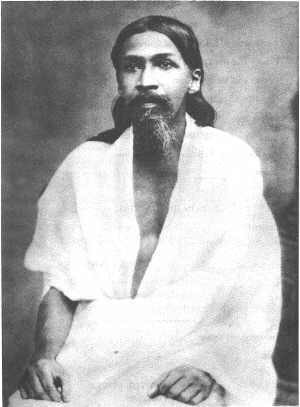 SRI AUROBINDO was one of humanity’s most inspired sages of the twentieth century. early in his life he engaged in ‘terrorist’ activities to bring an end to british colonial rule in India, but after a spell in jail came to follow a path of self-realisation which led him to write much about the transformation of human consciousness. the piece below is a prophecy that comes in the epic work Savitri at a point where the world seems crippled by darkness and war. instead of devastation his prophetic sight tuned into the appearance of ‘flaming pioneers….. sun eyed children of a marvellous age… barrier breakers of the world…. wrestlers with destiny…. messengers of the Incommunicable…. architects of immortality….. carrying the dionysian cup of joy’. After Aurobindo’s death his work was carried on his wife, known as The Mother, for several decades.